The amount of corporate news has been fairly limited since the Christmas break as investors await festive trading updates with some trepidation. 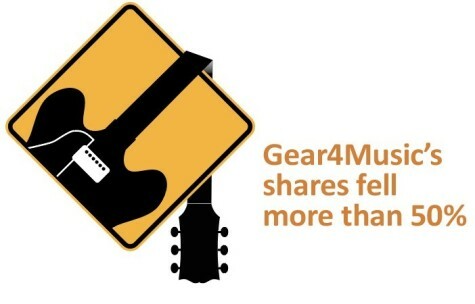 So far Next (NXT) and Dunelm (DNLM) have been particularly well received by investors and Gear4Music (G4M:AIM) has been the biggest shocker. Homewares retailer Dunelm saw its shares soar on 7 January after reporting 9% growth in second quarter revenue growth. Its like-for-like store revenue rose 5.7% to £246.4m, while comparable online sales shot up by a forecast-busting 38% to £36.1m. The company also announced plans to launch a new, more flexible web platform to build on the strong contribution from internet-based sales. Online musical instruments firm Gear4Music was heavily out of favour on 4 January with its shares at one stage losing more than 50% of their value after a major profit warning. In some respects Gear4Music is a victim of its own success. Sales growth of 41% in the final four months of 2018 was impressive. Yet it hit capacity constraints and will now have to invest to get up to speed. Earnings for the year to 28 February 2019 will subsequently come in below the previous year’s result. Pharmaceutical business Vectura (VEC) got the thumbs-up from the market with its full year trading update (3 Jan). Despite revenue guidance being left unchanged the company said earnings would be ‘materially ahead’ of expectations. Improvements in margin performance, progress on productivity and a better mix of business all contributed to the beat. In the groceries space Morrisons (MRW) was first in its sector with a Christmas update on 8 January and ultimately disappointed the market. Chief executive David Potts faced a tough task after a bumper festive period the previous time round and like-for-like retail growth of just 0.6% seemed to be the main sticking point for investors. 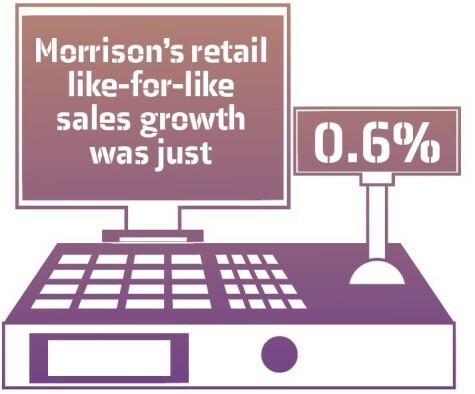 This figure was down from the 1.3% reported in the third quarter and 2.1% growth from a year earlier.